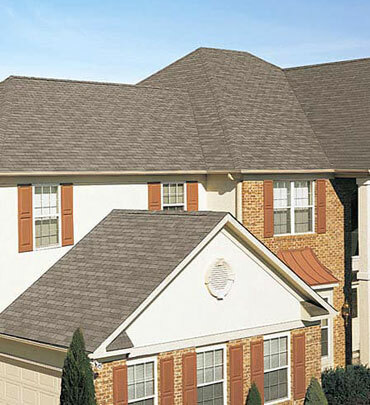 Providing Roofing Services in Richmond, Virginia since 1979. 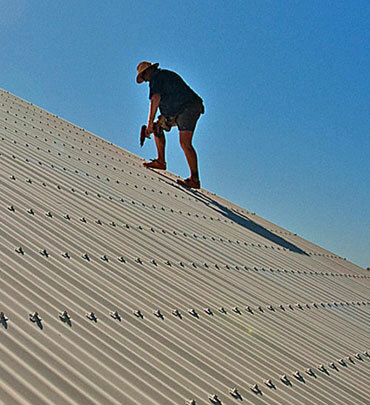 Our family business has provided residential and commercial roof services for over 40 years. Ask how we can help with your residential or commercial roofing needs. Call us today for a free quote and save big on your next project or ask us out for a consultation on someone else's work. Either way, we'd love to hear from you. To create lasting relationships with our clients by establishing trust and delivering quality work while staying true to our family business values. 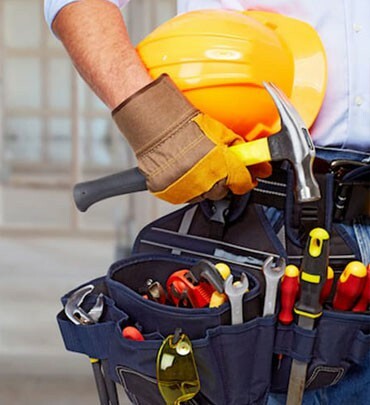 Don't ignore your roof repair needs. Residential, Commercial, Industrial, Historical, Copper Roofs & Gutters, Elastomeric Coating, Infrared Thermography and more! We support our customers 24 hours a day, seven days a week. 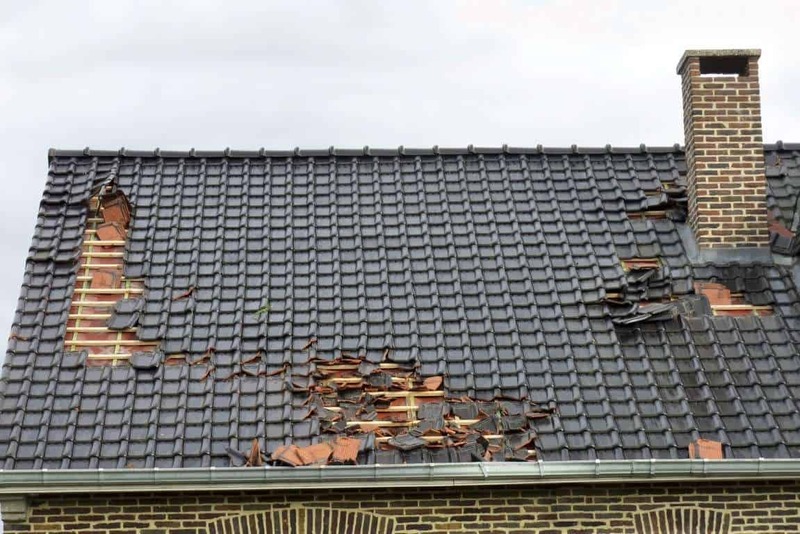 Don’t ignore your Roof Repair needs. Emergency call service available 24hours a day 7 days a week with a 2 hour response time. Biannual Roof Maintenance: Spring and Fall roof inspection, removal of all vegetation, clearing all drainage areas of debris, ensuring integrity & keeping NDL warranties intact.